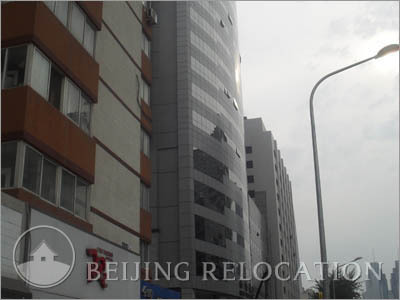 Located at the East of Third Ring Middle Road on the Guanghua Road in CBD close to Oriental media Center,Wanda Plaza. Grand Pacific Trade Center with total construction area of 120 000 square meters . 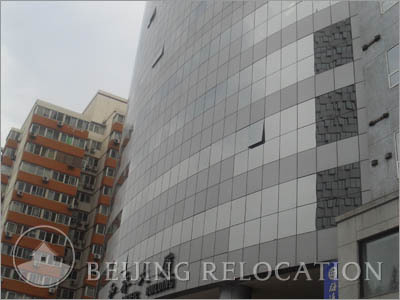 It s made of two office buildings North and South with comfortable office space that also match to small companies and meet the demand of all strucutre ,the minimum area is 50 square meters.Typical floor area 3000 square meters. Grand Pacific Trade Center 's review.